Hello there everyone! 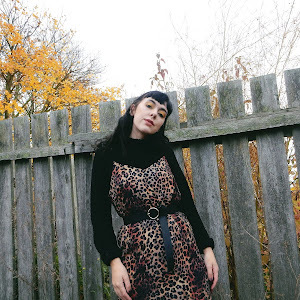 These past couple of months I've really gotten into the swing of blogging full time, no longer having university hovering over my head to steal away all of my time. 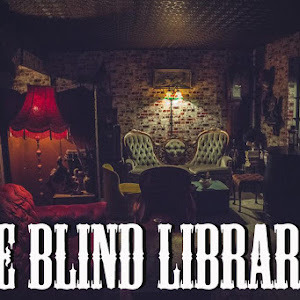 Last year my blog died the second September hit because I had my third year to dive into, but this time around I have so much more time to dedicate to blogging. I'm thrilled! 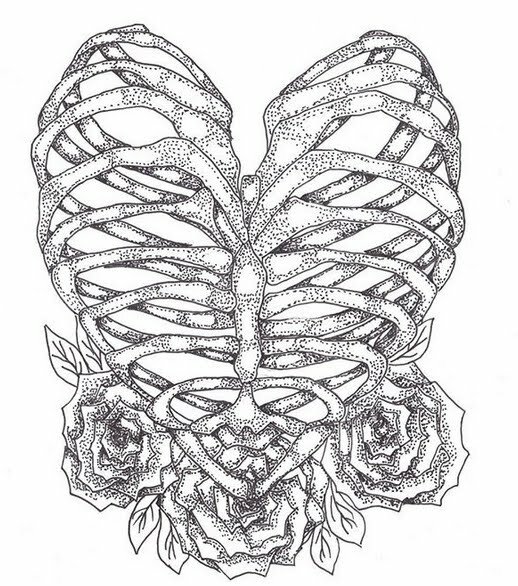 With being so involved with my blog heartshapedbones, networking, communication with other bloggers, I find myself reading so many blogs in my spare time now, more than I used to which is awesome. 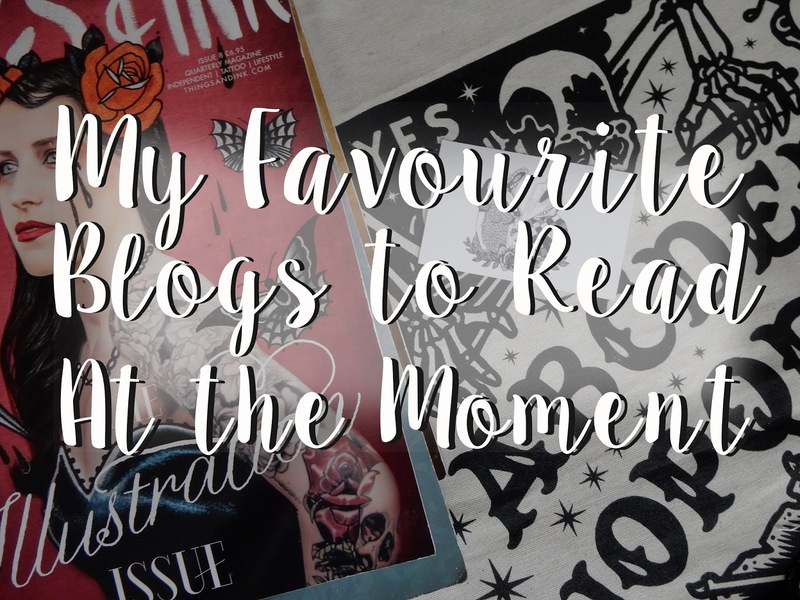 Twitter is a wonderful platform to reach out to people and even find new blogs to read, and I thought I would share with you ten blogs I am absolutely loving at the moment and the amazing bloggers behind them. 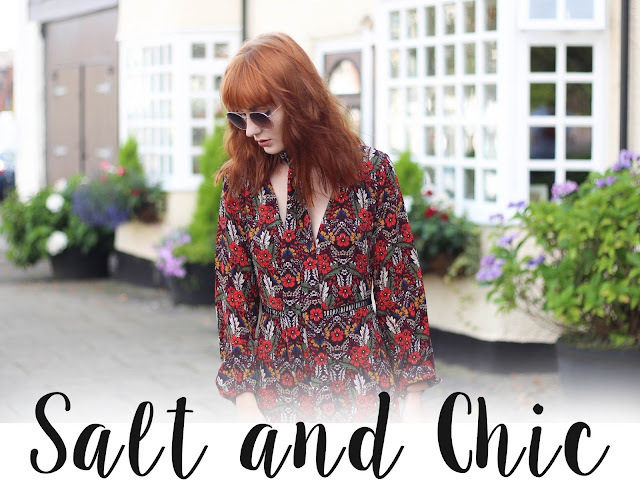 What I love most about Salt and chic is the amount of content that the amazing Amy gives to her blog! 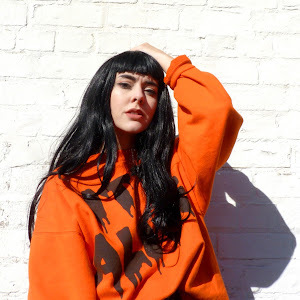 There is such a variety, fashion looks which are fabulous, travel posts to make you want to dive onto a plane that second and with her just graduating from University, really helpful lifestyle posts on being a student. 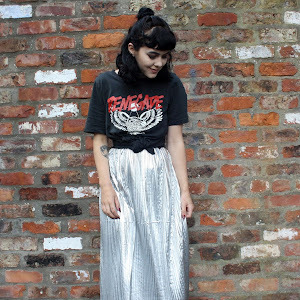 I never get tired of reading this blog and I think it's because of how on trend Amy's fashion posts are and the topics she addresses! With summer being prime time for travelling just of late Salt and chic has taken on a very travel theme, but it makes me want to explore the world so bad, that it's incredibly interesting to see her journey to certain places. 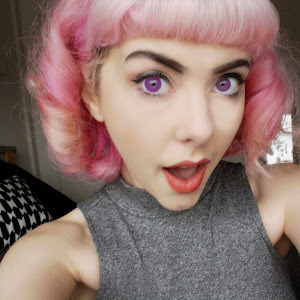 Kayleigh is my home gurl and one of my favourite bloggers. 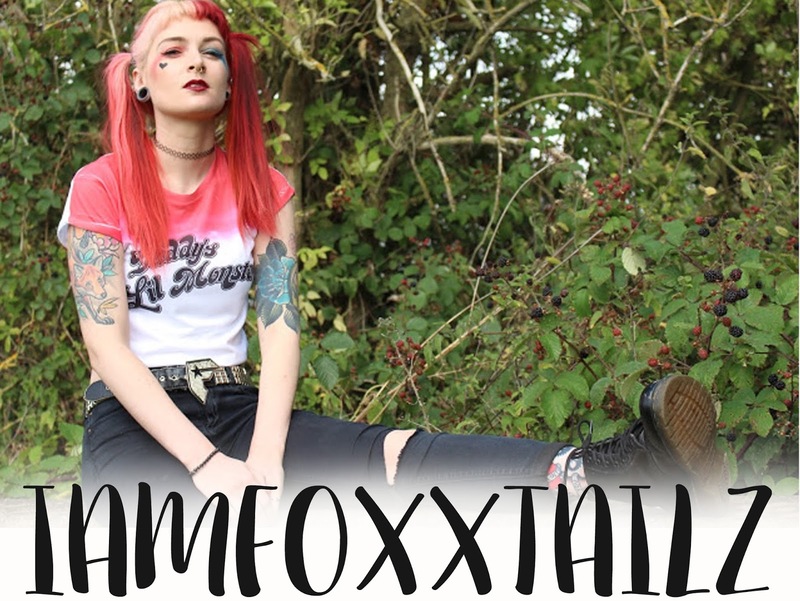 Her blog is real and it's been wonderful to watch her progress from first starting Kayleighzaraa to today! Along with her art prints, Kayleigh is so creative and it shines through everything she does, AND have I mentioned that shes the nicest human to ever walk the earth? She spreads so much love and support to everyone, whether I'm chatting to her about blogging or just our lives, I feel as if she genuinely wants to know what you have to say. It's refreshing to have such support in the blogging community, so definitely check out this ladies blog because she's worth every ounce of your attention. 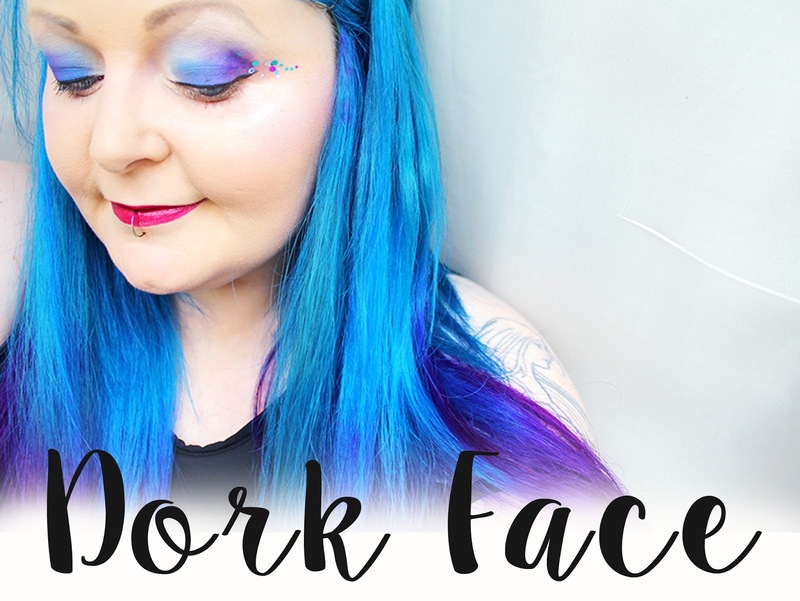 I first came across Dorkface.com because of the AMAZING girlgang, a creation of Gemma's that allows ladies to really support one another and be apart of a huge community that aims to just radiate love. It's awesome! 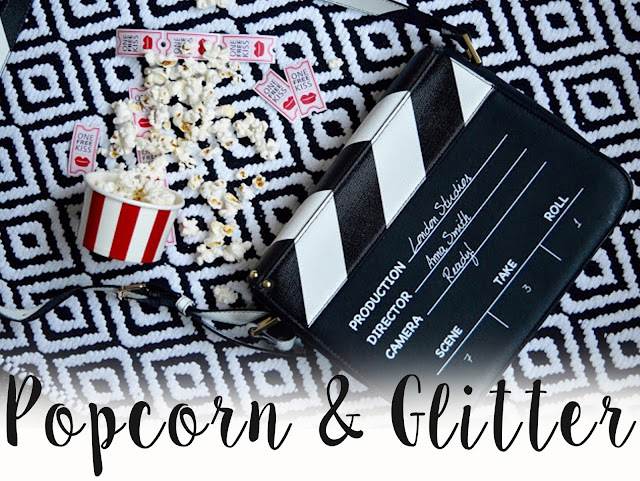 Newsletters, events, twitter chats and as of late my favourite movie night with GG! Now onto Dorkface, I love Gemma's blog because there's always something new, she updates us with so much content and it's gripping! 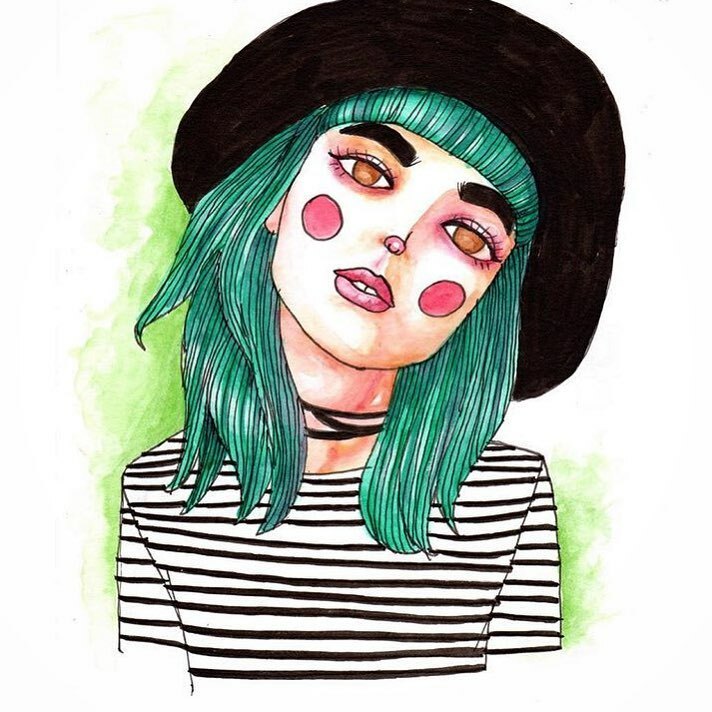 On trend, creativity life style posts and her snapchat is to die for! 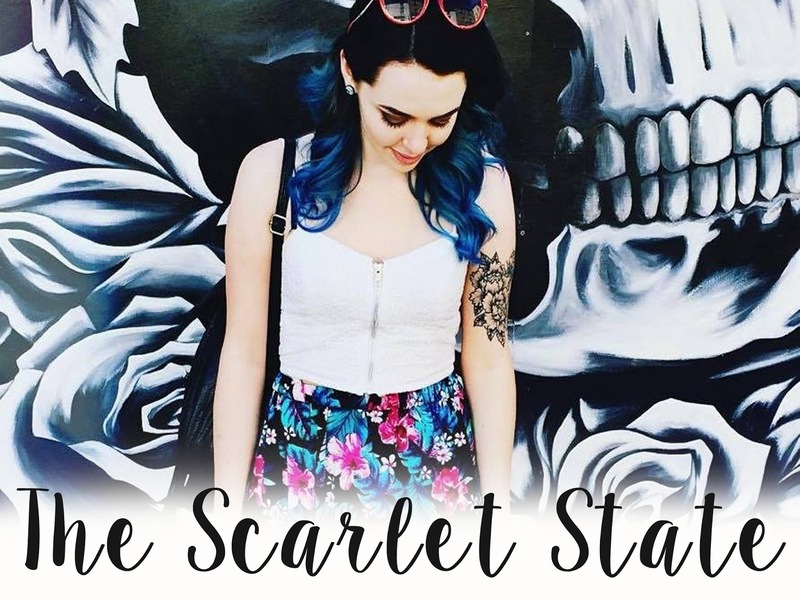 I read in depth every post that Sarah writes, and that's because her blog is so bloody awesome! 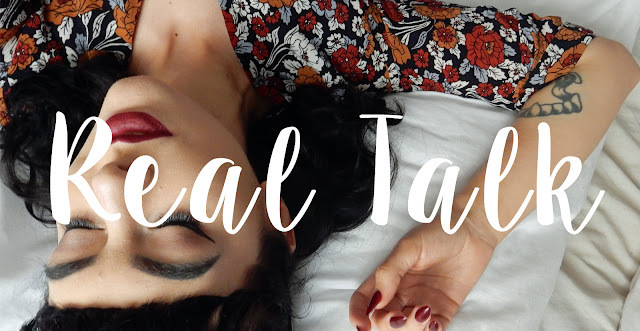 This girl hits blogging on the nail, mixing her content with both beauty then gritty/real posts which everyone can relate to. Both her series 'Sunday posts' and 'Taboo talk' are my favourite because these posts are what I desire to write, they touch on real subjects which are interesting and not just about the latest shade of high street makeup! Don't get me wrong, I love those posts too, but reading about sexuality, tattoos, feminism and the opinions of Sarah is so fun to read! I've been following Sophie's blog religiously for years now and each new post makes me love it more and more. My favourite content of Popcorn and glitter definitely has to be Sophie's food reviews and film reviews, I love to see what shes been watching because I know they're gonna be good! A number of times I've sat down to watch a film because I read Sophie's review and thought it sounded right up my street! If I'm on the fence about a trending beauty product and see that Popcorn and glitter have featured it, I'll take that as a confirmation from Sophie that its a good product, therefore trying it out myself! Sophie sticks to what she loves and shows her passions through blogging, which I think is why her blog is such a winner for me! First impression from Seethestars.co.uk is that Sarah has absolute mad photography skills, the quality is BEAUTIFUL to a point where I look at my own flat lays and knock them off the table. 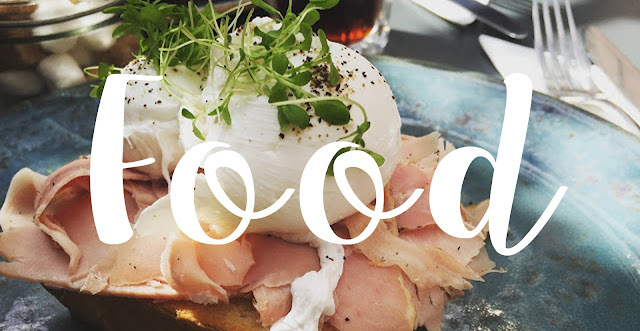 Good photography and there is such a realness to the content made, top tips for bloggers and relaxed Sunday posts to let us really get to know Sarah. Another blog that I find myself intensely reading each time a new post goes live! Such photography goals. 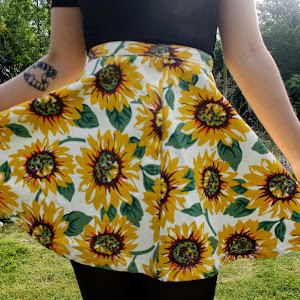 I first came across Jess's blog after meeting her at a Lush event in York, I remember actually writing her blog down in my notes when she introduced herself and her blog when playing a group game! Straight off the bat I knew her personal style would appeal to me so much, and I love each outfit she puts together! 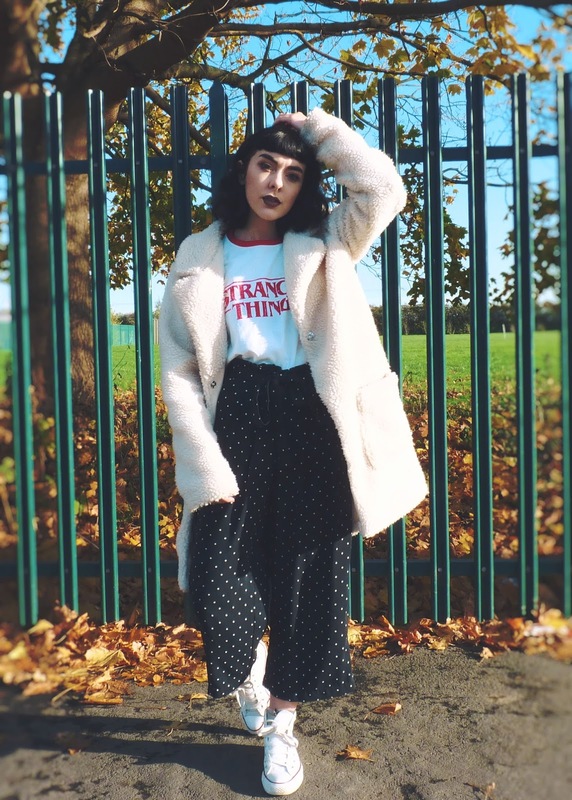 Mixing new trends with one off pieces, alternative, grunge, I love seeing her personal style shine through in each post to show me something new in the fashion blog community! 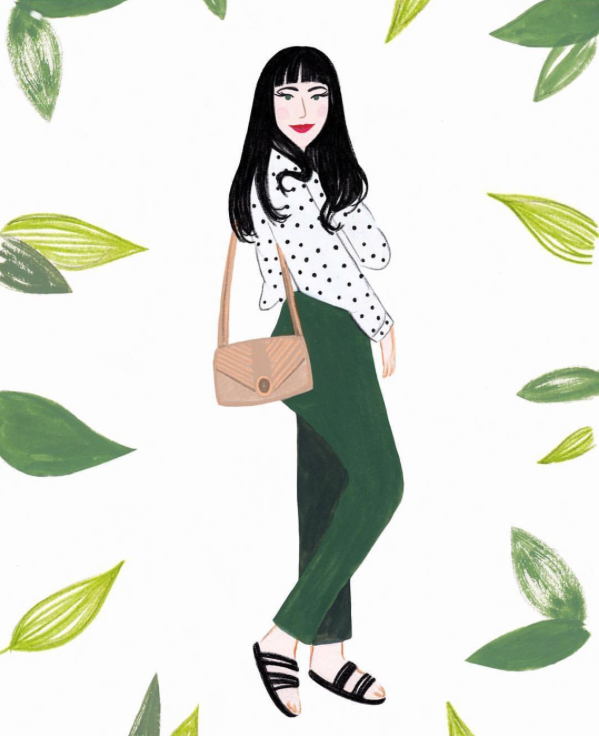 Le-happy is my fan girl blog, the one which I read and absolutely go crazy over each fashion look and the quality of blogging! I've followed Lua on Instagram for years, probably since I first got the app 5 years ago!!! Jesus. I found she had a blog and seeing as I ADORED her looks, I decided to follow her blog for more in depth content on her personal style. Don't get me wrong, I love blogs which offer a variety of content, but I also love blogs which are strictly fashion with each post being a good lookbook. I love thelittlemagpie.com for the fashion content, there have been many days where I have had no clue what to throw together clothing wise and this blog has helped so much! I find myself always taking notes when I see Amy's photographs, reminders of how I want my own outfit shots to look and that lighting quality is everything. 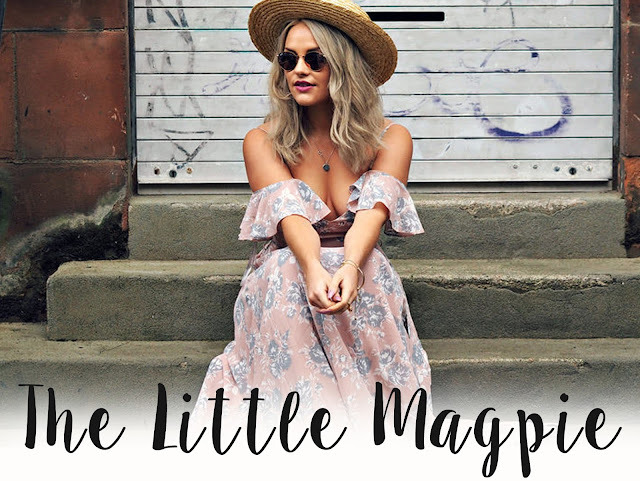 I think this blog is incredibly refreshing with crisp photography, high street products and on trend updates. 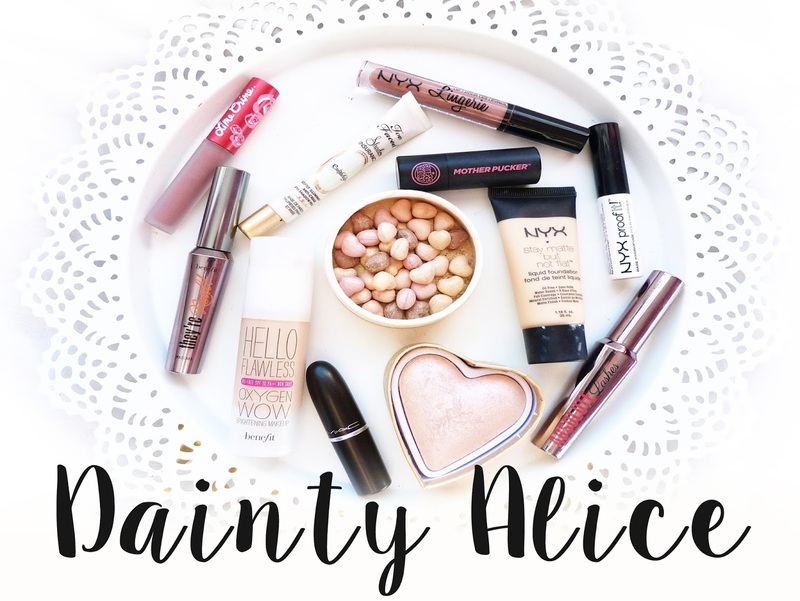 The beauty obsessed woman inside me goes crazy for daintyalice.com, featuring some of my favourite brands like Limecrime and Two faced! I love the mixture of high end and affordable, some products I have myself so I really want to try out more that I see Alice blog about! Can I also say her flat lays are to die for? I love to see blogs which focus largely on makeup because it's something I use every day, I really love makeup products so this blog is a beauty enthusiasts dream! What blogs are you loving right now? Leave me some down below or your own and I'll definitely give them a read!